the wood, plastics and composites industries. We offer our customers a total solutions approach based on their specific individualized needs. 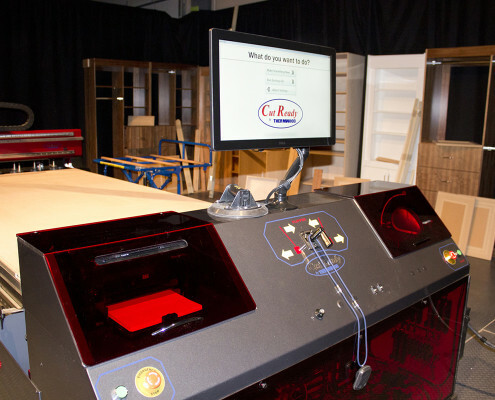 Want to know more about CNC Automation and what we do? Visit our complete CNC Router Machining PANEL PROCESSING product lines. 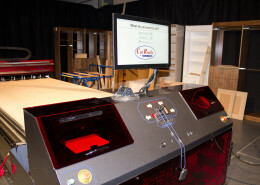 Find out about available CNC router machinery and equipment, watch videos and read testimonials. 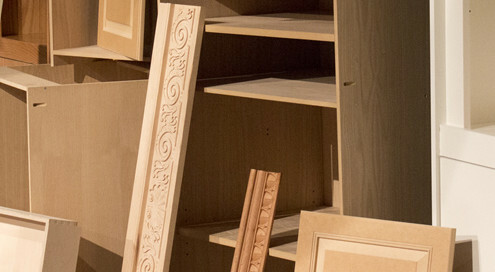 Visit our complete FINISHING product lines. Find out about available machinery and equipment, watch videos and read testimonials. You can pick up a hard copy of our new catalogue at our Woodworking Machinery & Supply (WMS) Booth #2013.
http://www.cncautomation.com/wp-content/uploads/2018/02/Logo284x104.jpg 0 0 admin http://www.cncautomation.com/wp-content/uploads/2018/02/Logo284x104.jpg admin2017-12-14 16:04:402017-12-14 17:03:10Happy Holiday from all of us at CNC Automation ! 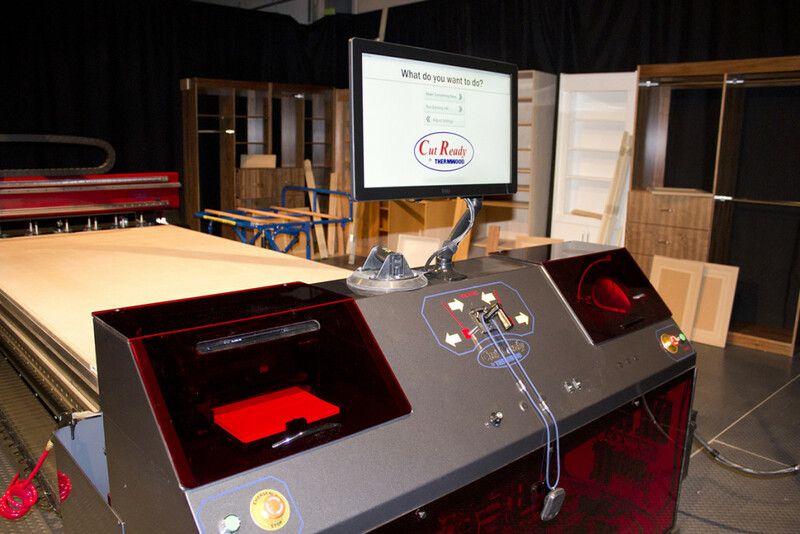 THERMWOOD ® Cut Center – The industry leaders in implementing advanced control technology..
it machine integration, training, service or parts. We are devoted to providing first class personalized superior service, we have prided ourselves on our beyond-the-call-of-duty-approach ensuring that our customers are up and running in the shortest period of time. Our focus has always been and will continue to be, providing you with solutions and support to ensure that you succeed. application, before we receive or accept, a commitment. Our Training Center is committed to providing the highest quality of professional training to all members of the Canadian Woodworking Industry. Based on your specific application, we can build, customize and provide fully integrated, personalized software solutions that will meet your individual manufacturing requirements. 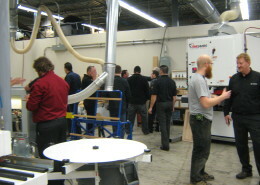 Before the installation of our Makor Q-ONE, finishing was the bottleneck in our production. Now we have increased throughput with an extra kitchen per day and lots of room for future growth. With assistance from the CNC Automation team we were able to make this transition quick and easy. At the early stage of RO-BOIS-TIC (start-up founded in January 2012) CNC Automation and it’s president Andrew Legault were truly believers of the RO-BOIS-TIC vision, meaning ‘’lights out manufacturing’’. He pledged to put his company’s full technical support behind the project. CNC Automation supplied the three key pieces of panel processing equipment… router, edgebander and drill & dowel inserter. 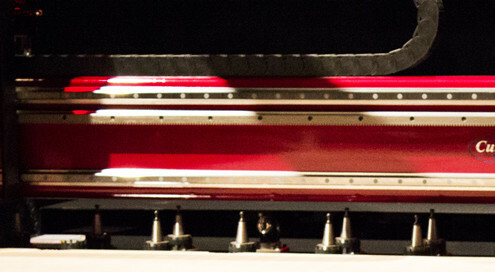 The key to the robotic line’s success was getting all of these components to work in harmony and like clockwork, that is now a reality in 2013. Robotic technology is relatively new to the woodworking industry, for many years AutomaTech had been looking for a partner. Today we consider ourselves extremely lucky to have joined forces with the CNC Automation team. They are a strong committed partner and their service team is what really sets them apart form all others. Special thanks to Andrew, Bob, Dan and Éric for all their support . At Avondale we use Cnc Automation as our primary EQUIPTMENT dealer. Why ? It’s all about service. 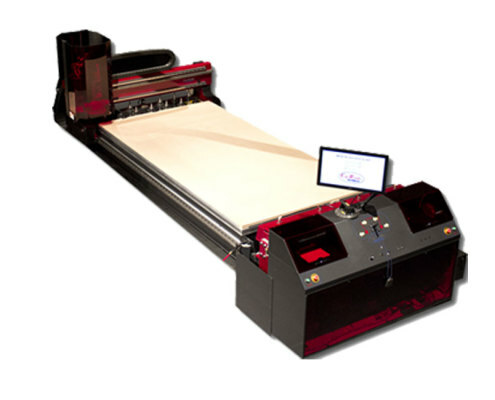 When nested based cutting became mainstream about 14 years ago we chose CNC Automation to implement a nested based Thermwood CNC . The reason was that they would do the machine and software install, and be responsible for it coming on line. I should add, at that time very very few equipment dealers handled turnkey installing. . The other reason was that we knew that with a American machine such has Thermwood we could get parts normally within 24hrs and 48hrs on the outside. The project was 100% successful !! 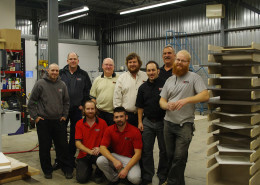 Over the years The CNC automation team has really been like family and friends . OK maybe we bought our friendship ha ha :), but on the serious side, they always come through and that’s what counts. After the CNC was paid for I could not withstand prosperity, so we decided to go deeper into automation. 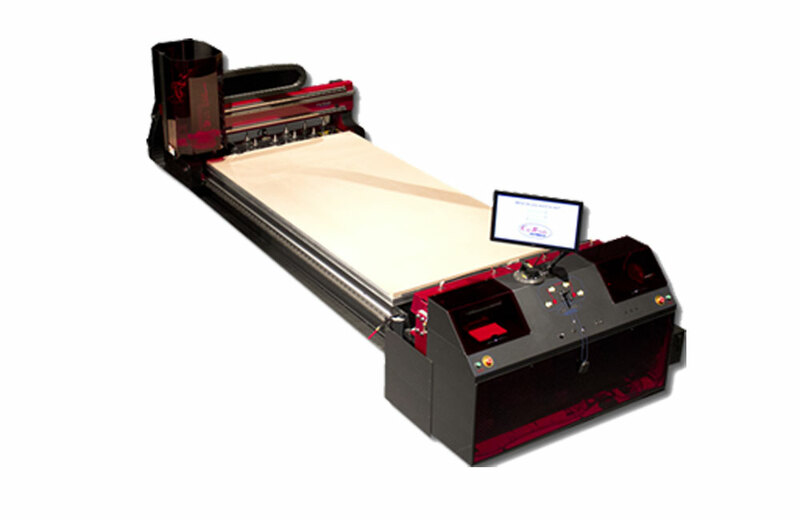 With CNC Automation’s help we invested in a Lowes sander and a paper belt flatline finishing system. Keep on mind we are only a 15 man shop, I had to go to 150 man shops to see these working. Avondale was likely the 1st small shop in North America to put both of these into a factory of our size. The implantation was tedious to say the least , but CNC Automation helped us every step of the way. Day 1-my plan was a 5yr break even- day 200 well maybe 10yr break even and it was looking like I would need a lot of luck to hold to that. . Now at day 1000 it looks like we are full year ahead of a five year payback.